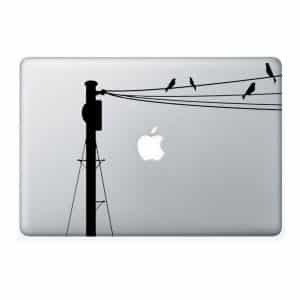 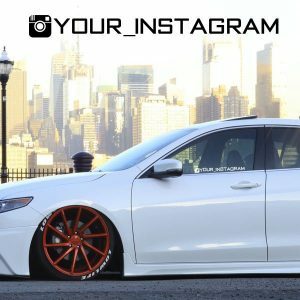 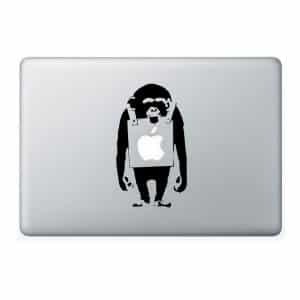 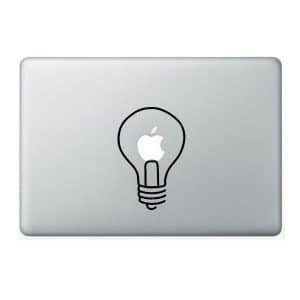 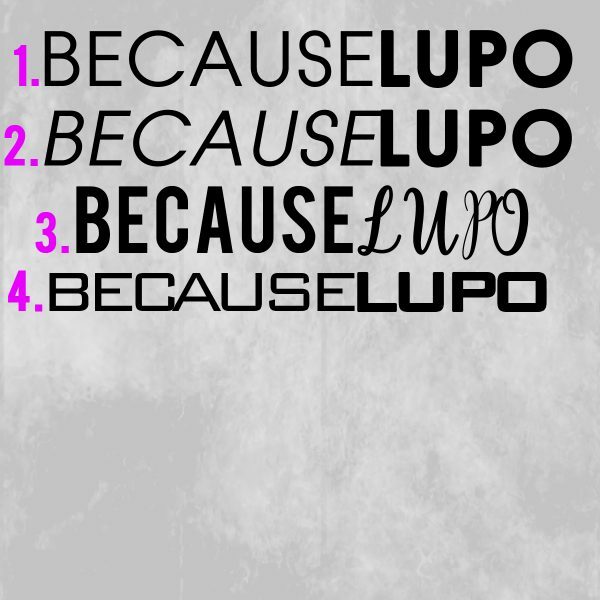 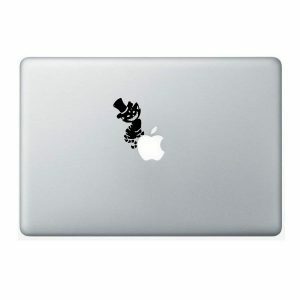 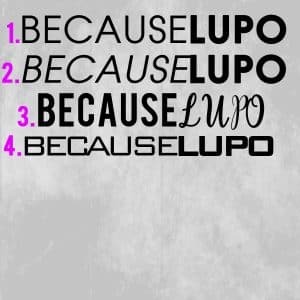 Because Lupo Vinyl Decal comes in 4 designs and over 20 colours. 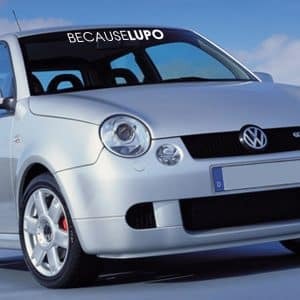 Perfects for any Lupo Car! 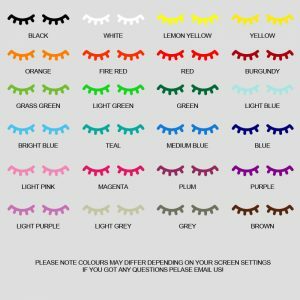 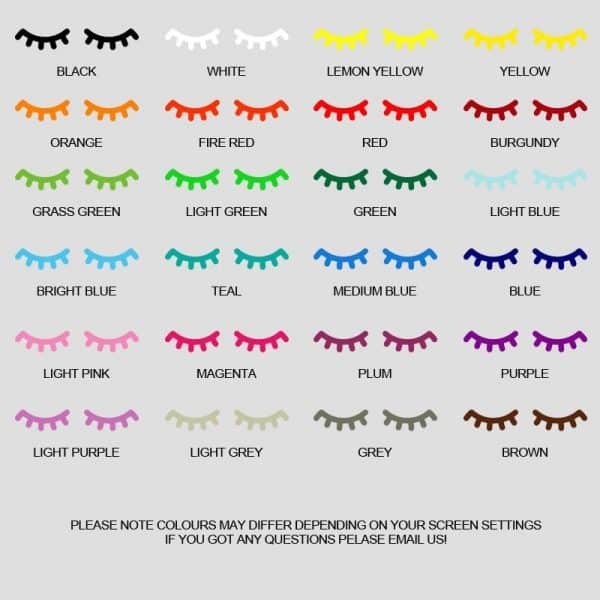 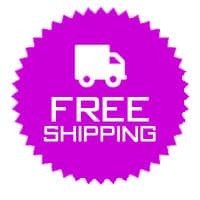 Simply choose a the number of design you like and colour and add to cart!